Addictile came about as the result of a constant search for new products that allowed us to bring Art and Technology together. A symbiosis where sensitivity takes over the material. 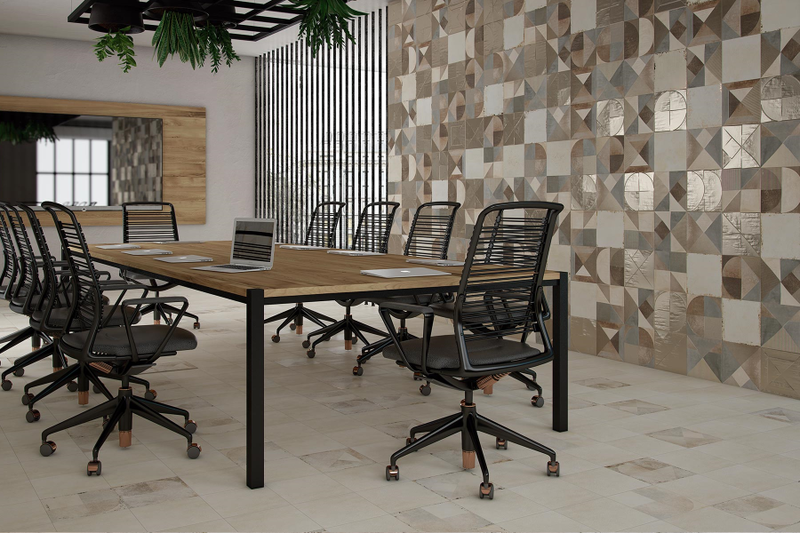 The ITÁLICA collection adapts to the current trendiest design, providing both interior and exterior atmospheres with an exclusive avant-garde design hint. An exclusive avant-garde design hint. 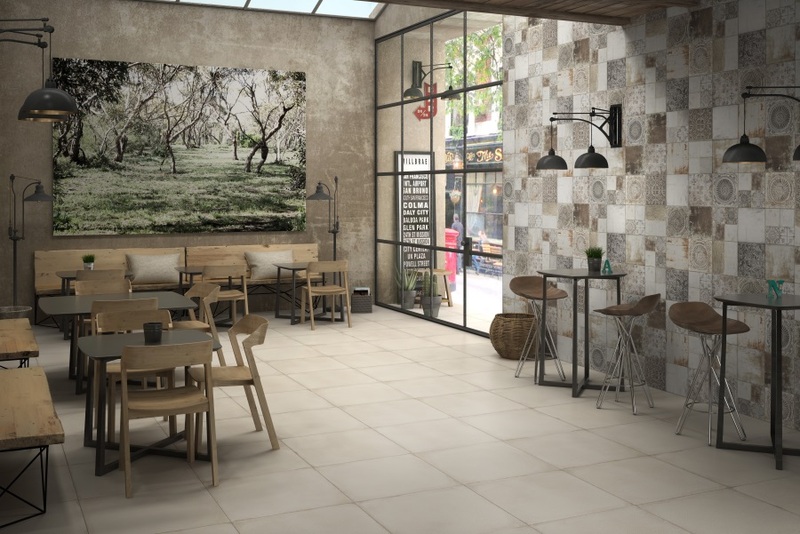 The KIRO collection adapts to the current trendiest design, providing atmospheres with an exclusive avant-garde design hint. 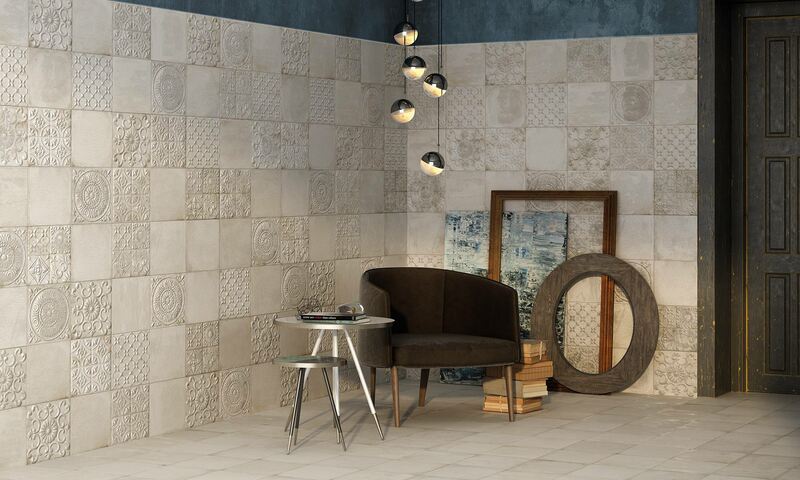 12,5 x 15 cm · 5" x 6"
The PLOT collection gives exclusivity to the rooms. Let your imagination fly to create unique and daring spaces. 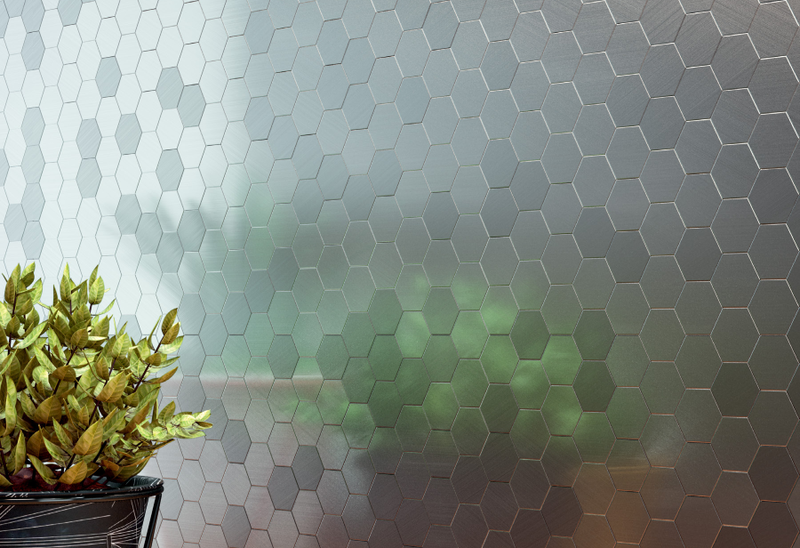 Nine different reliefs and metallic finish which make the Xtreme collection a unique and unrepeatable one. 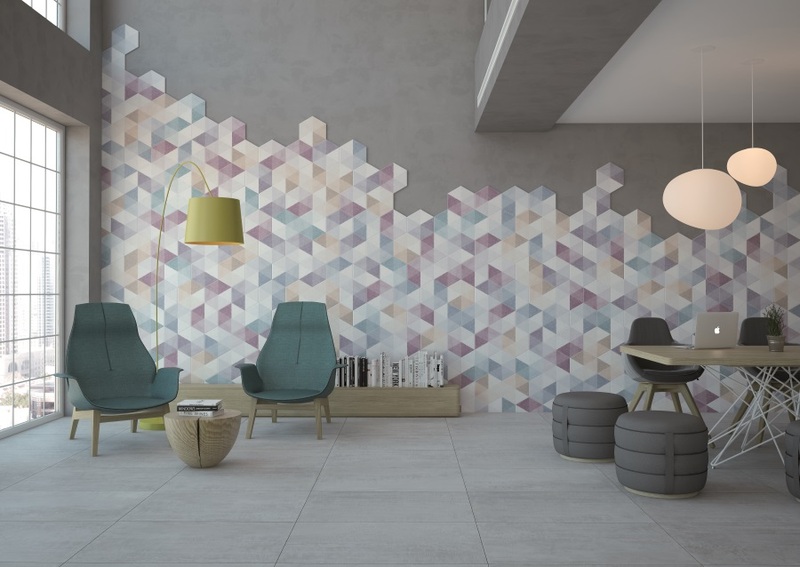 Hexagonal shapes with fresh and bright colours to be placed in both floors and walls. 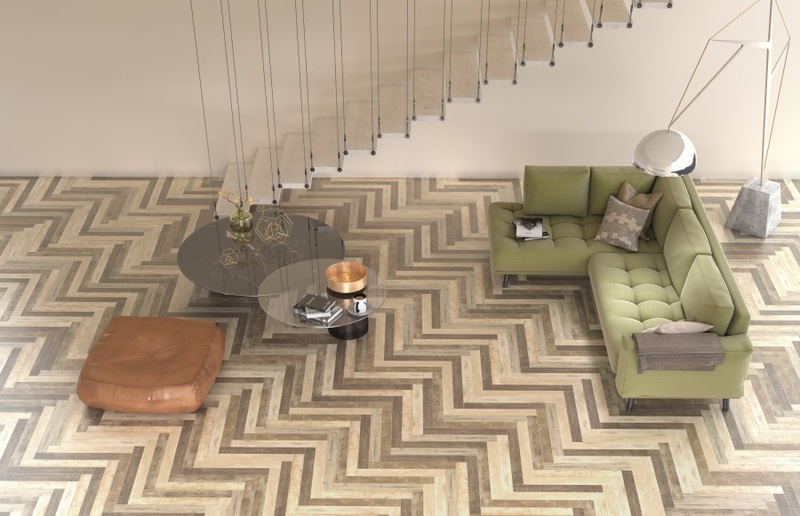 There are no limits for this collection of five colours blending to create unique spaces. 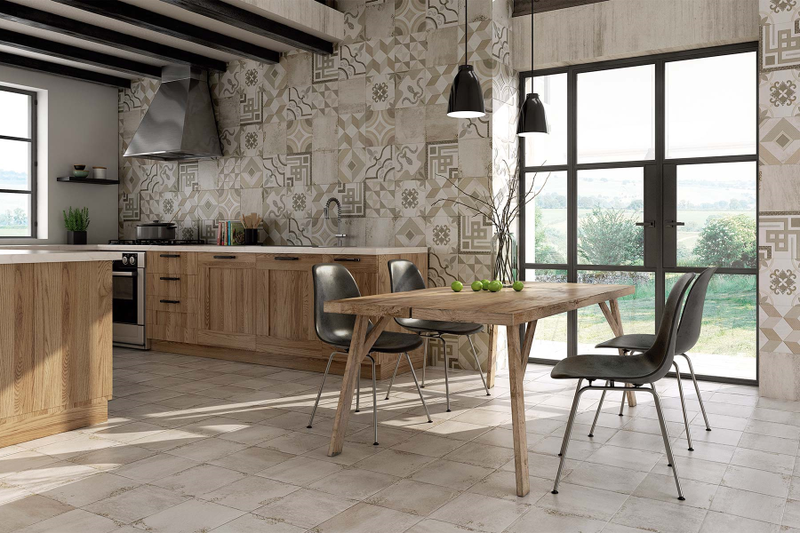 The PETRA collection offers an elegant and exclusive decoration option with neat and bold design. 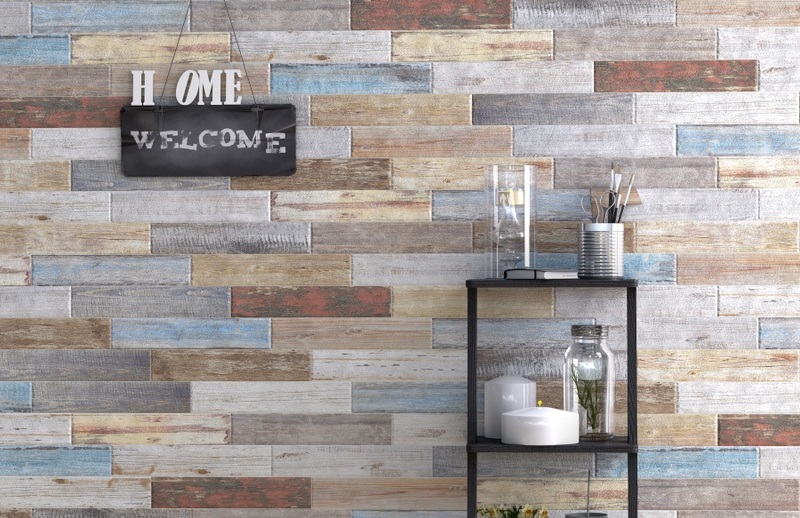 A collection of de-toned wooden slats with a high visual variety that comes in two elegant colour ranges. 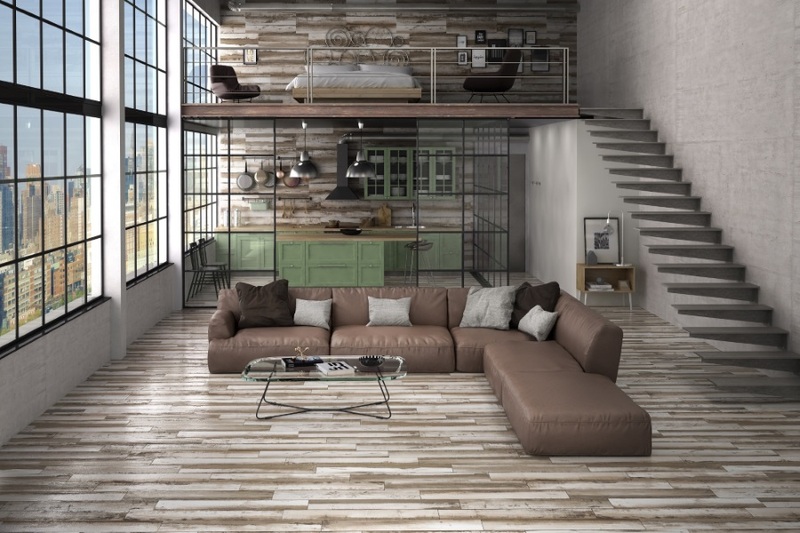 Our Bosco collection features a contemporary look and an intense shade variation that definitely enhances its natural appeal. It is available in a single rectangular format and its design is composed of more than 20 different graphs. 30 x 30 cm · 12" x 12"
Strong power of attraction that gives the metallic finish. 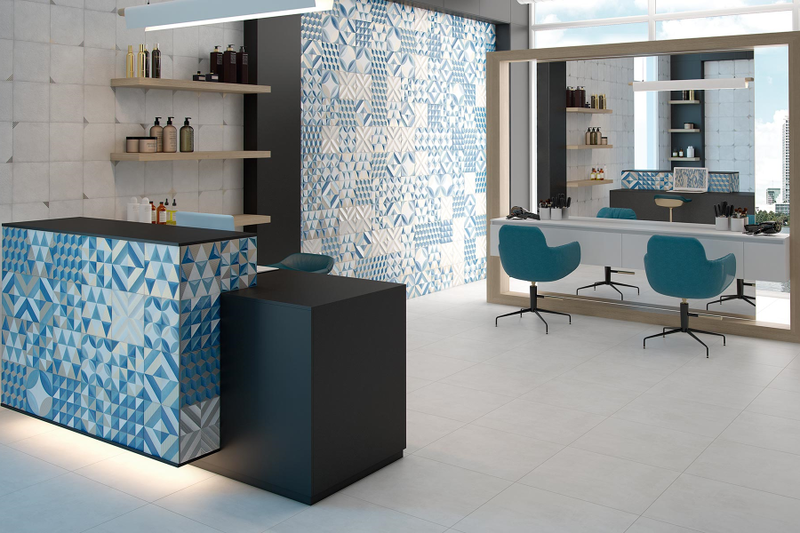 There are no longer limits to the imagination thanks to these self-adhesive tiles that create exclusive and unique spaces. 15 x 90 cm · 6" x 35"
Metallic-finished and unalterable piece, perfect to create unique and different spaces. Combining the tradition of the Mediterranean colours and the essence of manufacturing in its geometric reliefs and the innovative metallic finishing. 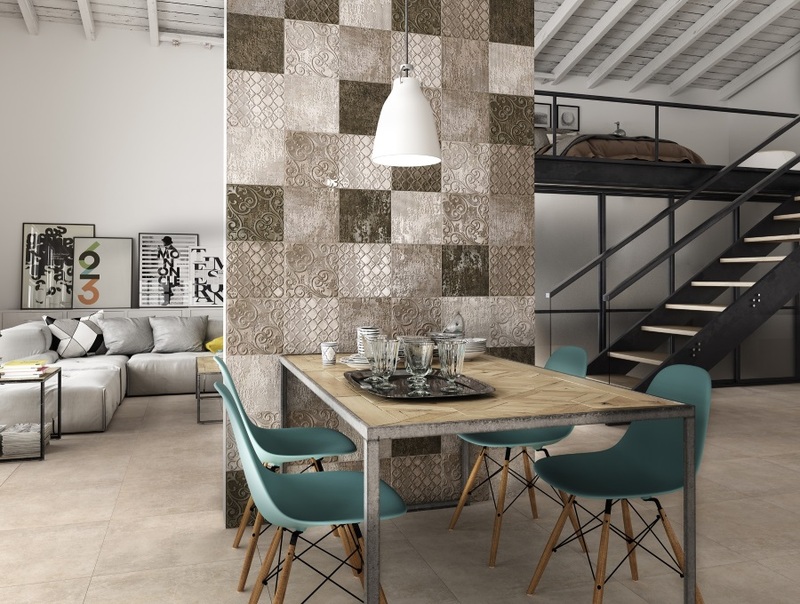 Reinterpretation of the old ceramic tiles, metallic-finished, that gives the collection an original and cutting-edge touch. Movement and naturalness printed in its forms by handmade reliefs, and a modern combination of colours with pieces of metallic finishing. 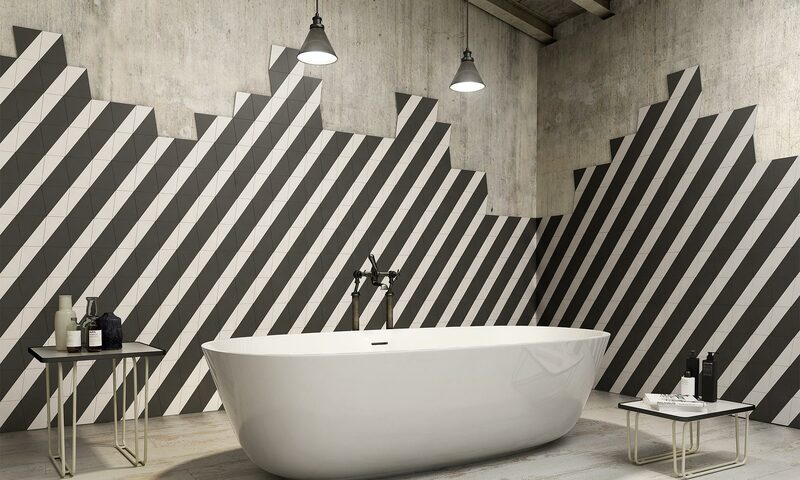 A product with its own identity giving a different touch to the rooms. The constant research into different types of materials has allowed us to experiment, obtaining pieces with a high level of singularity that are capable of contributing a great intangible value to each project. 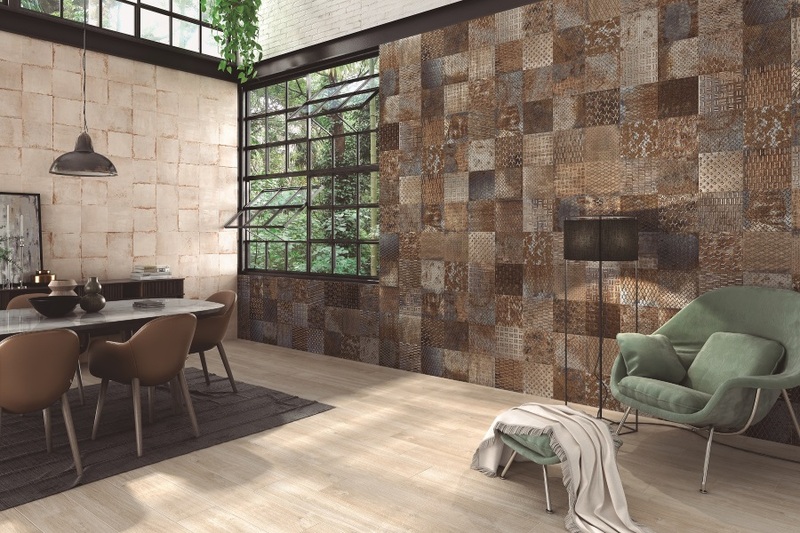 State-of-the-art metals on artisanal relief, original and casual pieces with modern and daring designs… There are no limits for this new concept of ceramic decoration. Innovation and style together with a great focus on design are the essence of a new brand that will impress everyone.